The desire to create something new, tangible or intangible, is deep-rooted. Our education system, even at the university level, often inadvertently squashes that beautiful, wild desire. Yet creative impulse and practice have led to our greatest works of art and to many of our greatest scientific and medical discoveries. How does the creative writing classroom offer a model for teaching creativity and engaging with our intricate, swift-moving world? Ms. Michelle Regalado Deatrick received her B.A. from Wesleyan and her Master’s from Harvard. While working on her doctoral dissertation in political science and statistics, she began writing fiction and poetry. Michelle has an MFA from UM where she received the Hopwood Awards in Fiction and Poetry, the Bain-Swigget Prize for Poetry, and a Graduate Classics translation prize. Her poetry and fiction have appeared and are forthcoming in several literary journals. 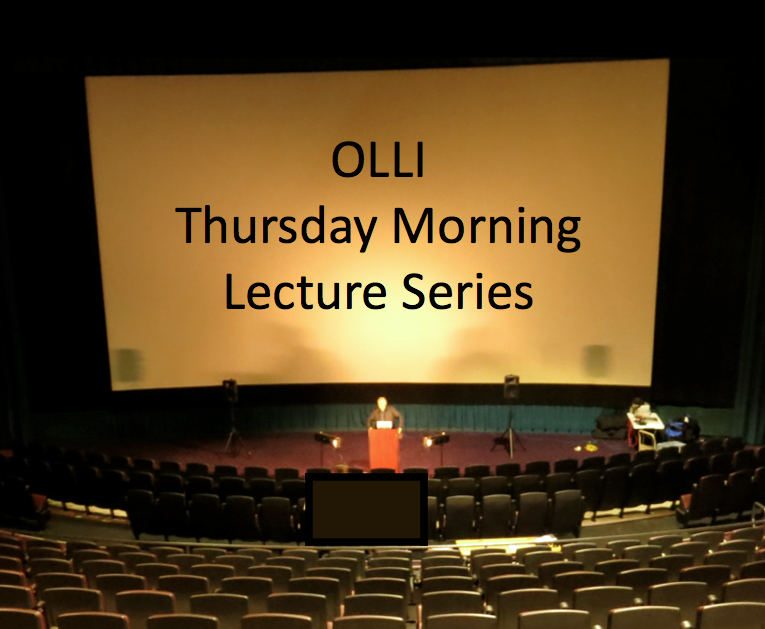 This is the fifth in a six-lecture series. The subject is The Power of the Liberal Arts. The next lecture will be May 12, entitled JUST IMAGINE! $10 for an individual lecture. 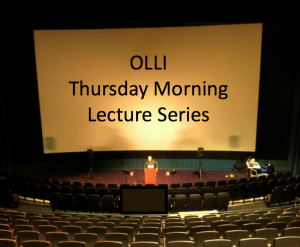 $30 for six-lecture series, plus OLLI membership ($20).